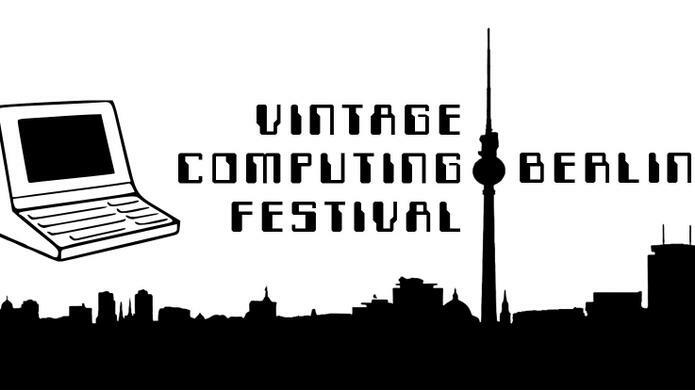 An event I’ve been looking forward to for a long time is this year’s Vintage Computing Festival Berlin (VCFB) which takes place in about one and a half weeks from now, Saturday and Sunday on the 7th and 8th October 2017 in the German Museum of Technology in Berlin. 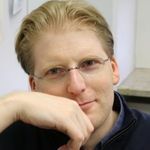 If you are even only remotely interested in the history of computing and you are anywhere near Berlin over that weekend, it is the event to attend! Unlike in previous years when the dates did not fit into my travel calendar it is a perfect match this year. And best of all for me, I did not only decide to go but I will also bring a small exhibit of my own! Over the past few months the list of exhibitors has grown impressively and there are now well over 50 exhibitors with topics ranging from the early mechanical days over self-built computers from hundreds of TTL chips, to single board learning computers of the 1970, large old and impressive dinosaurs like PDP-8s and -11s, home computing of the 1980s to re-live on Tandy, Apple, Atari, Sinclair and Commodore, East German Robotron and kit computers of the day, long forgotten PC operating systems like BeOS, Geoworks Esemble, OS/2, OpenStep, etc. etc. I’ve decided to bring an exhibit on 4-bit computing in the 1970s, 1980s and today: At the beginning of the 1980s there were a number of computer learning kits available to teach interested teenagers and grown-ups how a microcomputer works on the assembly code and hardware level. One of them was the Busch 2090 introduced in 1981 (about which I have written a lot on this blog already over the years). 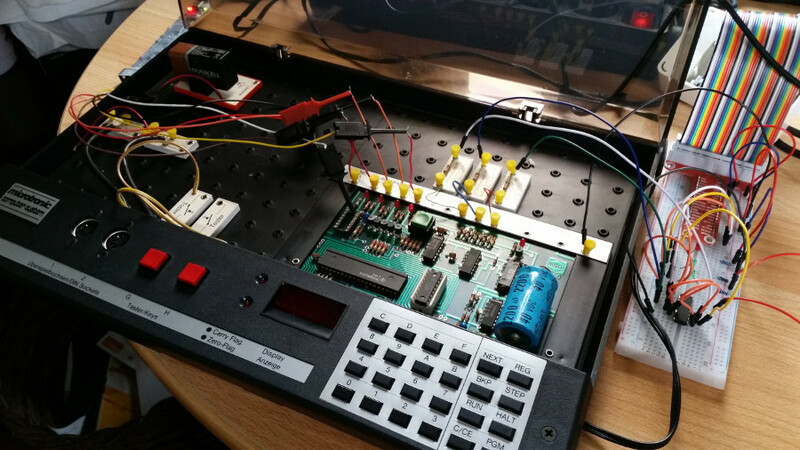 It is based on the 4-bit Texas Instruments TMS-1600 microcontroller. I’ll show the 2090 together with my Rasbperry-Pi based cassette tape emulator, a cross assembler and a 2090 emulator running in a virtual machine. 4-bit computers are also ideal to better understand the interworking between the different parts of a CPU such as the arithmetic-logic Unit (ALU), the control unit, registers and external components such as memory, IO-interfaces, etc. Thus, my second exhibit will be the 4-bit ‘Nibbler’ board I’ve had a lot of fun with over the past few years. 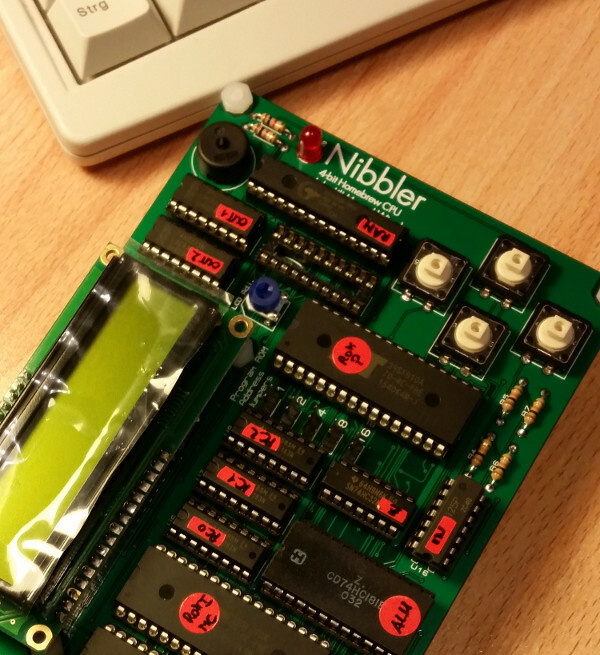 The Nibbler is based on a 74181-ALU chip that was also used in bit-slicing mode in many legendary computers of the 1970s such as the Data General Nova, the Xerox Alto and the PDP-11. 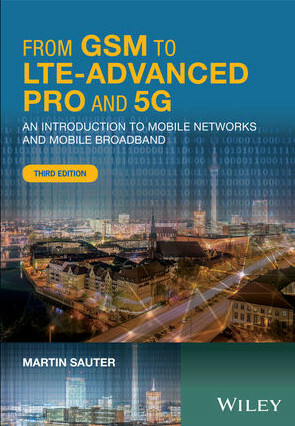 Lectures, Participate Live or Later From Anywhere! In addition to the exhibition there’s a lecture and workshop stream with lots of people giving talks. This year I am especially looking forward to, among many other lectures, Wolfgang Stief’s 3rd episode about the history of Control Data and Seymour Cray and the talk of Rolf-Dieter Klein about the history of his NDR-Kleincomputer. Most of the talks will be in German and for those who can’t attend (or are at their exhibition booths like me) they will be streamed in real time and archived. And for those interested in hands-on sessions: Ever wanted to know how to fix your broken PDP-11? No problem, there’s also a session on that! Overall a great 2-day program I am very much looking forward to!